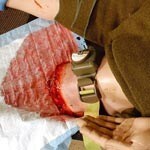 Emergency services and military organisations should look at SimMan 3G Trauma which is specically adapted for training rapid assessment of trauma emergencies. 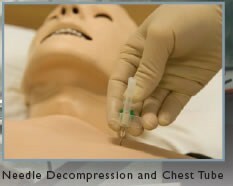 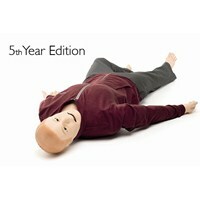 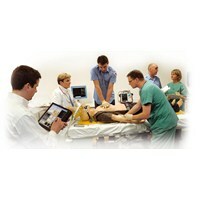 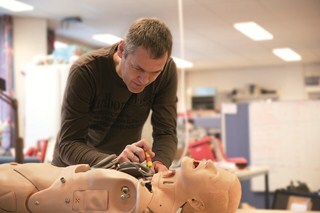 SimMan 3G can be customised to meet your training needs. 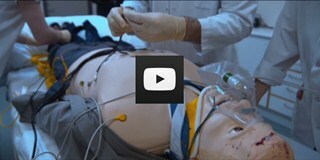 SimMan 3G uses innovative technology to increase realism and create more effective simulation. 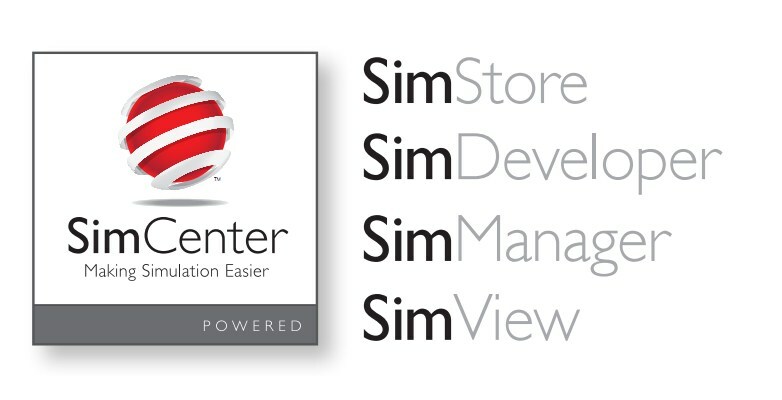 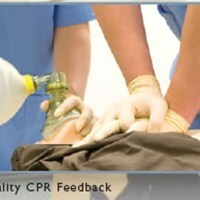 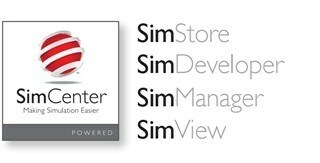 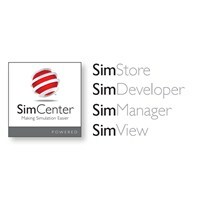 Currently, SimMan 3G is helping customers all over the world with in excess of 1100 systems in use. 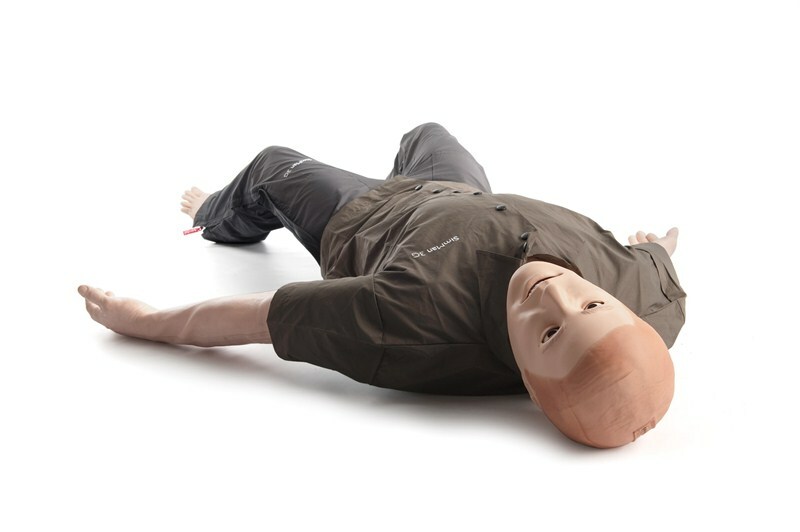 This experience has helped Laerdal to evolve the 3G system to the multifunctional and trusted platform that it is today. 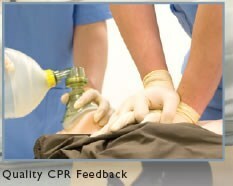 Quieter operation with longer running time. 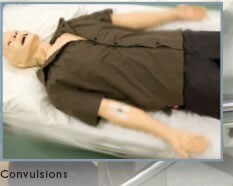 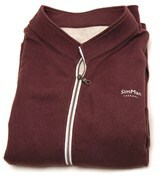 Better temperature tolerances so can be used covered with duvet for scenarios especially nursing when in a bed. 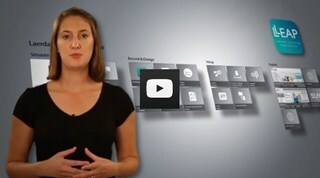 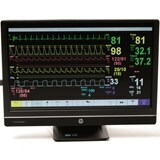 New software and computer systems offering better speeds and reliability. 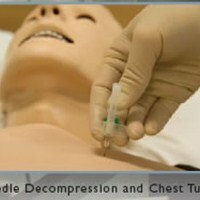 Automatic fluid filling and draining for ease of use. 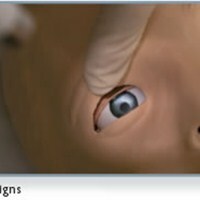 Increased stability and optimal pupil response. 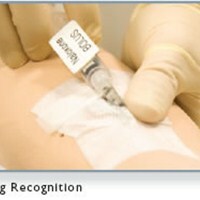 More precise measurements with less resistance to injections and infusions. 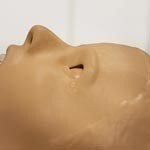 Better quality communication and covering one ear allows instructor to also hear the communication around the manikin in the scenario. 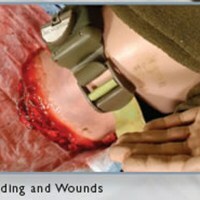 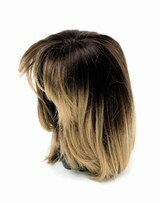 Integrated zips on a durable jacket and denim jeans, plus a wig and a gown, add realism to simulation. 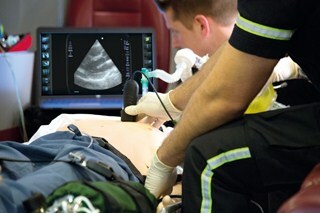 An optional Ultrasound Solution, embedded to the skin, can help improve point-of-care diagonstics for focused assessment with sonography for trauma care (eFAST), rapid ultrasound for critical care (RUSH) and cardiac resuscitation training. 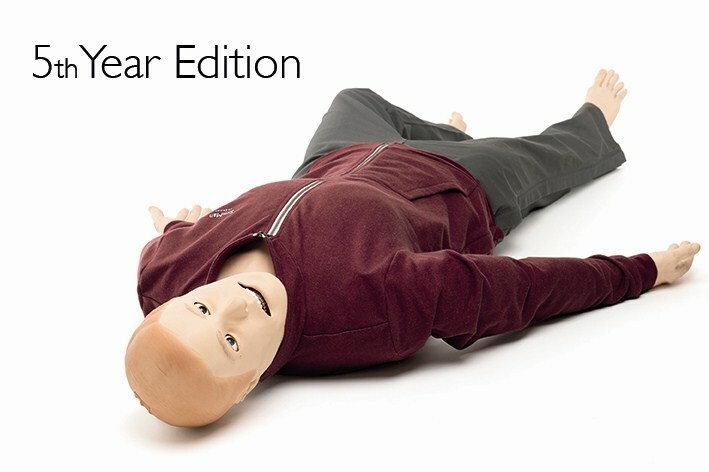 LLEAP provides an intuitive graphical user interface that allows both novice and expert instructors to access vital signs, log notes ready for debrief and run effective simulation scenarios. 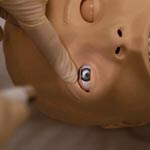 Training can be run in Automatic Mode, to provide a quick set up and automated operation, or in Manual Mode, to allow instructors to use their experience. 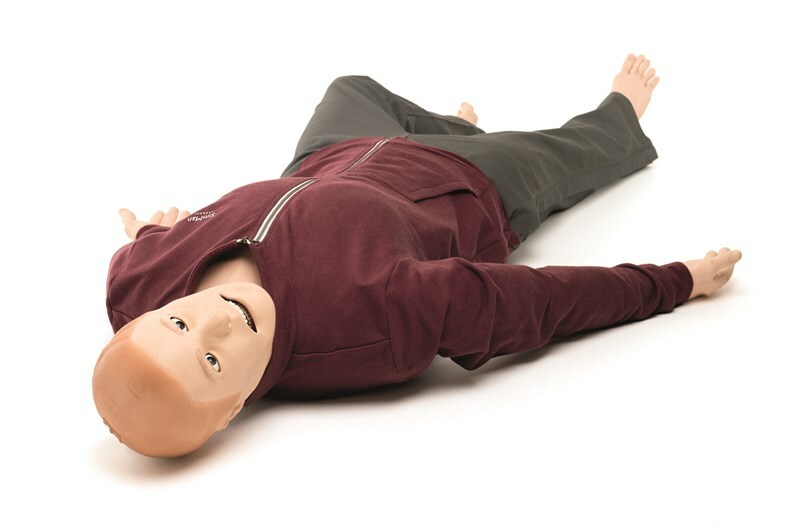 The software does this by combining physiological models, pre-programmed patient cases and an innovative method for managing model based simulation. 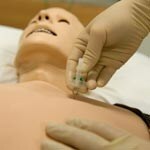 Instructors can also take advantage of pre-programmed pharmacological responses for over 149 drugs and devices to repeatedly run even the most complex cases with ease and adapt scenarios to challenge the skills of every student. 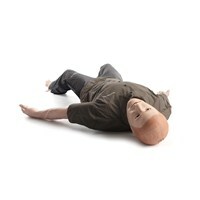 SimMan 3G can also be integrated with SimView to allow for full video capture of training ready for debrief. 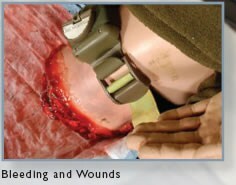 Wound models can be connected to an internal blood reservoir which will bleed both from arterial and venous vessels. 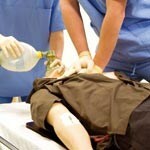 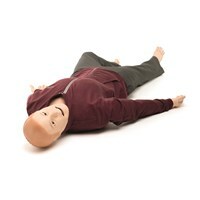 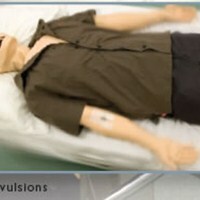 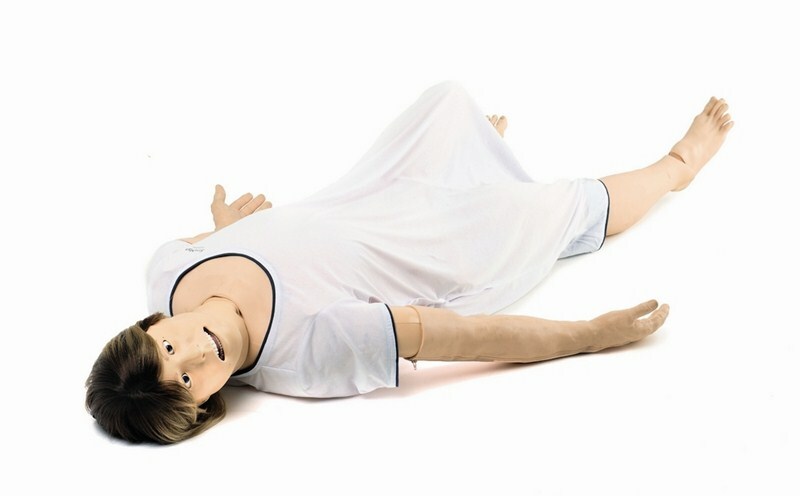 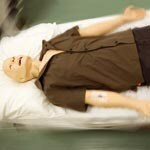 Connected to the simulator's physiological modelling, SimMan 3G will react appropriately according to treatment. 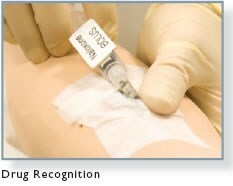 The Drug Recognition System registers the amount, speed and type of drug automatically and applies the appropriate physiological responses, saving the instructor time and improving debrief. 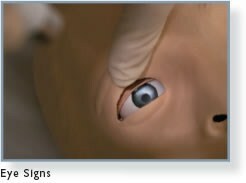 Pupillary responses can simulate a wide range of neurological symptoms.